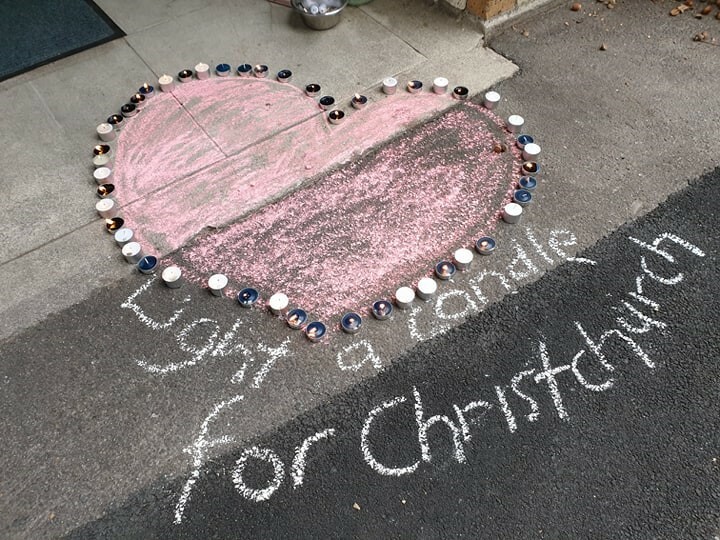 Central Kids Early Education are thinking of all those affected through the tragedy in Christchurch. If you feel that your distress or stress symptoms escalate in the next few days or weeks, free call or text 1737 – 24 hours a day, 7 days a week. If you wish to donate to support the victims in Christchurch, please see the below Give a Little page.